Seeds leave their parent plant in five ways. Some seeds can be dispersed in more than one way! The conceptual foundation of SEED was inspired by the book, Seeds: time capsules of life by Wolfgang Stuppy & Rob Kesseler. 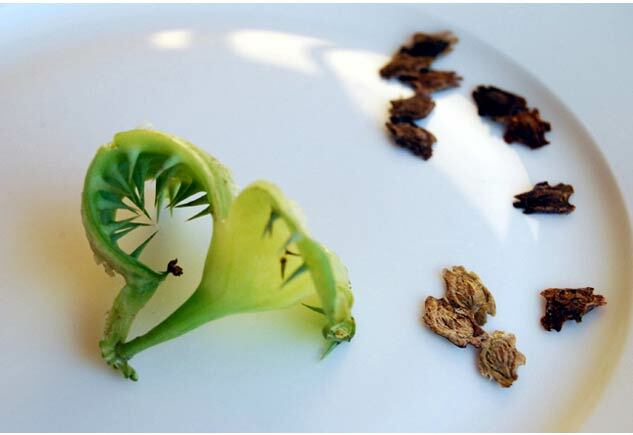 They focus on the ways rooted plants express mobility, “All seeds have the same purpose — to travel through time and space until they reach the right place at the right moment to create a new plant.” This activity provides an opportunity to test the dispersal methods of seeds in the classroom by setting up testing grounds that mimic the natural environment. There are five ways that seeds disperse & some seeds disperse in more than one way. The prompts below are set up with testing stations: a small fan for wind dispersal, a basin of water to see if seeds float and an earthen bowl for gravity dispersal. For animal dispersal, a piece of wool can be set up to test grip and representations of birds or bears to suggest dispersal through digestion. In the autumn, it is possible to harvest berries and mimic bird digestion in plastic ziplock bags to prepare seeds for sowing while still fresh. Ballistic dispersal may be represented on a small mobile device showing a film clip of an exploding cucumber. Classroom layout for dispersal activities includes tools for testing as well as images mounted on matte-board to suggest other means of travel. The kind of seeds that are dispersed by wind are often smaller seeds that have wings or other hair-like or feather-like structures. 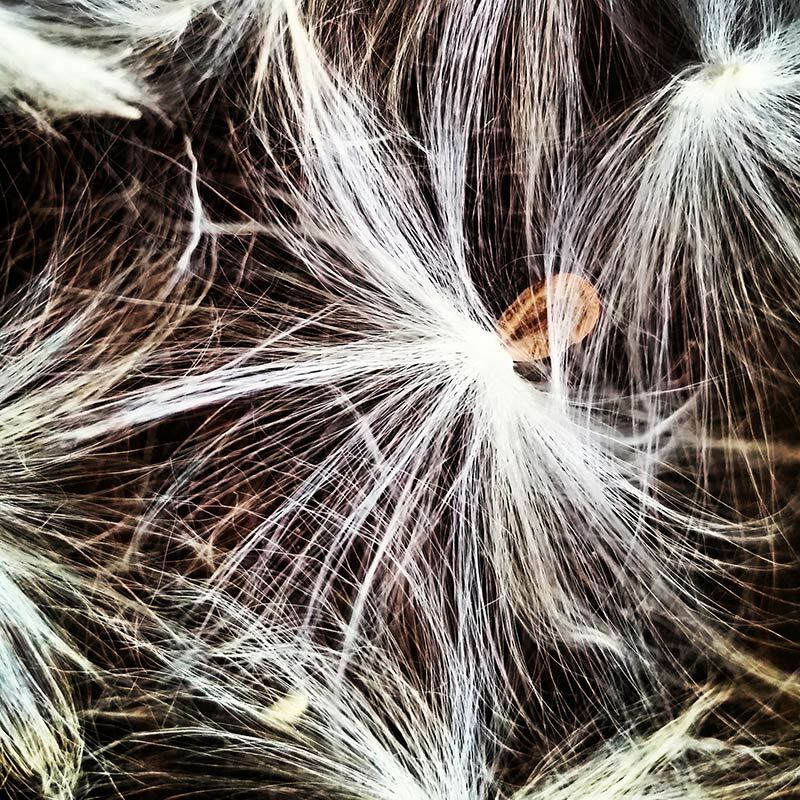 Plants that produce wind blown seeds, like the dandelion or milkweed, often produce lots of seeds to ensure that some of the seeds are blown to areas where the seeds can germinate. Seeds with a honeycomb structure are very light and have increased surface area, making them ideal for being picked up and scattered by the wind. Animals disperse seeds in several ways. First, some plants like the burr, have barbs or other structures that get tangled in animal fur or feathers, and are then carried to new sites. Other plants produce their seeds inside fleshy fruits that then get eaten by an animal. The fruit is digested by the animal, but the seeds pass through the digestive tract, and are dropped in other locations. Some animals bury seeds, like squirrels with acorns, to save for later, but may not return to get the seed. It can grow into a new plant. People are animals too! We plant seeds intentionally in our gardens. We also pick them up accidentally on our clothes, shoes, automobiles, airpanes and boats. When we eat seeds, we relocate them through our digestive tract. . . just like other animals. Gravity is a simple way for plants to disperse their seeds. The effect of gravity on heavier fruits and nuts causes them to fall from the plant when ripe plants that use this kind of dispersal include apples, coconuts and passion fruit. Those with harder shells, like almonds or coconuts often roll away from the plant to gain further distance. Gravity dispersal can also be followed by water or animal dispersal. The seeds that use water as a method of dispersal are usually quite light, buoyant, and some have hairs or fluff that allow them so stay afloat. Many of these types of seeds are protected by water proof coverings so they can float for long periods of time. 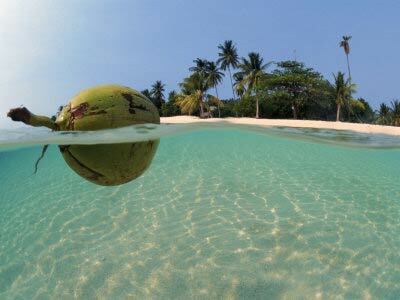 The coconut is a great example of a seed that uses water dispersal; it can be transported by ocean currents to completely different continents! 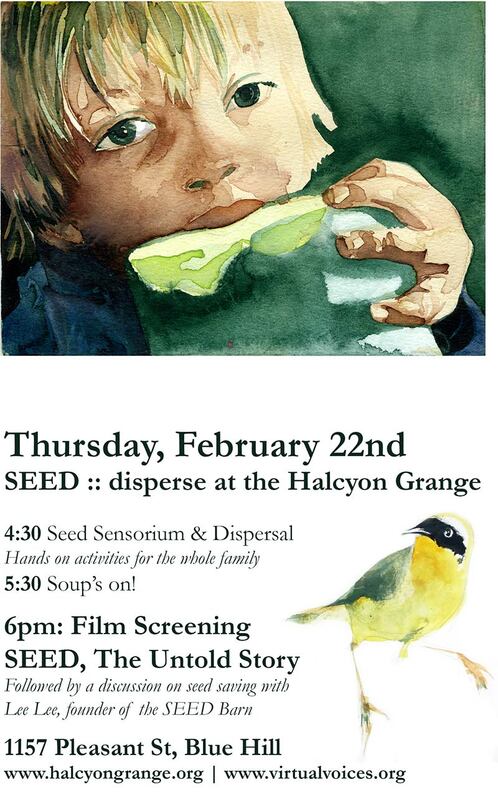 Self-dispersal, or autochory, is the explosive discharge of seeds from the fruit. The seeds are typically squirted from the fruit tissue by first being squeezed, then released. Often the fruits are shaped so that seeds are flung away from the parent plant as with “Touch me nots” and exploding cucumbers. An alternative to this activity may be performed in the field using indigenous plants that would augment the existing plant community found on site. In this case, it is very important to make sure the seeds being tested belong in the place they are being tested!